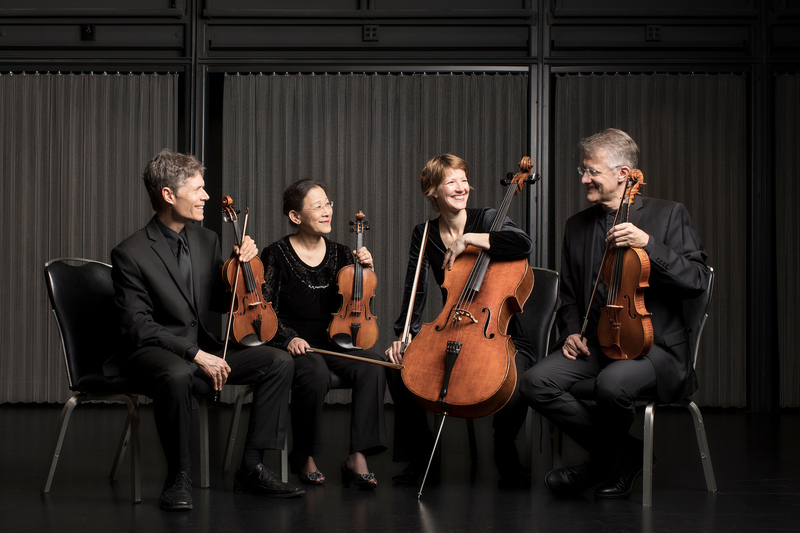 The DUSS-Ciompi Quartet Collaborative (DCC) is an intensive chamber music and orchestral program based at Duke University for advanced musicians age 12-18 beginning fall 2018. DCC Students will be coached weekly with members of the Ciompi Quartet and DUSS faculty and participate in master classes with visiting professional soloists and chamber musicians throughout the year. Student performers will attain new levels of technical proficiency and musical expression while making exciting discoveries within the world of chamber music as they polish repertoire in coachings and self-guided rehearsals. The DCC students will have multiple opportunities to perform with their chamber ensemble in Duke University’s beautiful venues and around the Triangle. 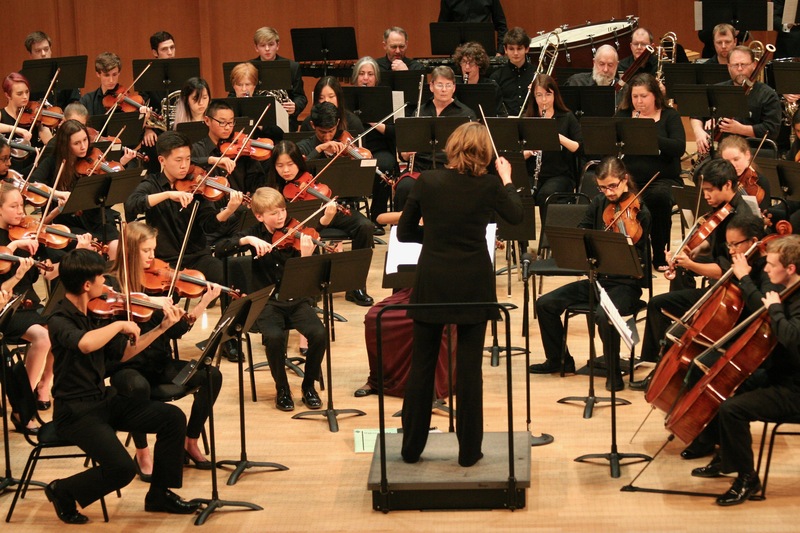 They will also participate in the DUSS Youth Symphony, a high level full symphony which performs standard orchestral repertoire in three yearly appearances in the Baldwin Auditorium. Auditions: Take place each fall, typically during the last weekend of August. See Calendar for dates each year. See Youth Symphony Orchestra guidelines for audition details, as the same audition material applies. One Audition serves the requirement to audition for both the Youth Symphony and DCC. Students may request who they would like to play with in their chamber group, however the audition is on an individual basis and we cannot insure that groups will remain together. Students currently in the Youth Symphony will need to audition to join the DCC. Once a student is in the DCC, they do not need to re-audition to remain in the DCC in following years. Students who do not place into the DUSS-Ciompi Collaborative are encouraged to participate in chamber music and ensembles through DUSS to prepare for future auditions. All students auditioning for the first time must Register in order to receive an audition sign-up link from our staff assistant, Katharine Whitmore. *DCC is primarily designed for string players, however pianists, harpists, and wind players are welcome to audition.